In June, 2007, Dr. Robert Janot assumed full ownership and operation of the Vision Clinic located on Maplewood Drive in Sulphur, which is now Dr. Robert Janot – Vision Source. Dr. Janot’s Vision Source team features a staff committed to providing “Excellence in Eye Care”. 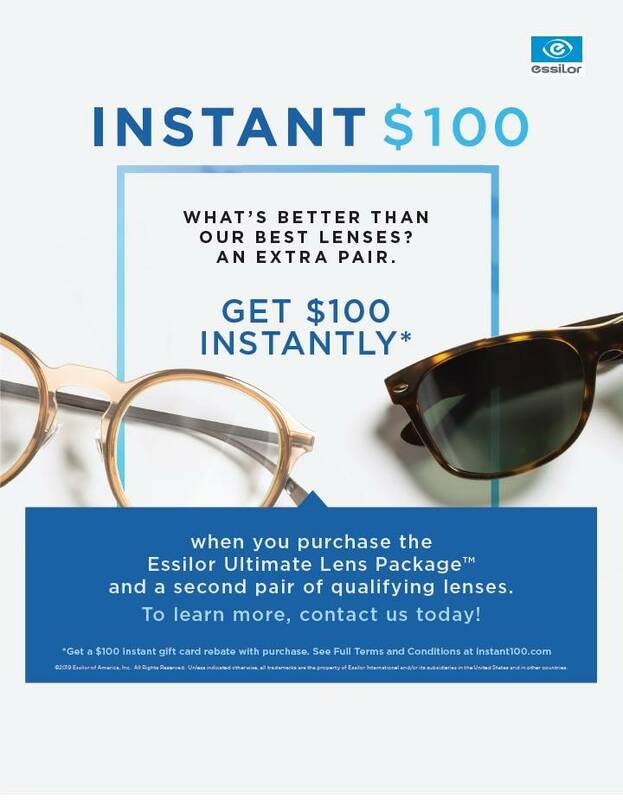 They have been providing eyecare in SWLA for over 30 years. In August, 2016, Dr. J. Madison Hayes joined Dr. Janot as a full time Optometric Physician. Becky Janot, Dr. Janot’s wife, has been in the optical business for 27 years. She was systems administrator for a multi-doctor and multi-location practice for 10 years. Becky then served as Manager of Client Services for Marchon Delta Systems, an optical software / hardware company based in New Orleans, Louisiana. Returning to the Lake area after 2 years, Becky continued her client service role with Delta, working out of her home. In May, 2005, Becky returned to optical sales as an administrator. 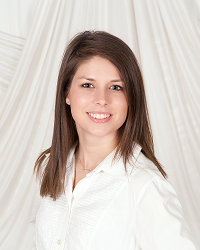 She is a nationally certified paraoptometric (CPO) and serves as office manager for Dr. Janot’s Vision Source practice. 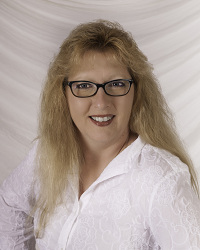 Tina Hare is a nationally certified paraoptometric assistant (CPOA). She has worked in the optical field for 25 years, mostly with Dr. Janot. In the early 1990’s, she was manager of a sunglass kiosk in the Prien Lake Mall as well as working for Sunglass Hut International. Tina then returned to clinical practice, where she has since worked with Dr. Janot, now, serving as optician and principal frame buyer for Dr. Janot. In June, 2017, Tina was named “Paraoptometric of the Year” for the state of Louisiana by the Optometry Association of Louisiana. 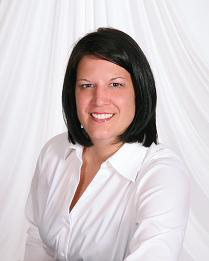 Shonna Daigle, a certified paraoptometric (CPO), has been in the optical field for over 23 years. She has also worked in the medical field for several years. The majority of Shonna’s optical experience has come during her work with Dr. Janot. In June, 2014, Shonna was awarded Louisiana’s Paraoptometric of the Year by the Optometry Association of Louisiana’s Paraoptometric Section. 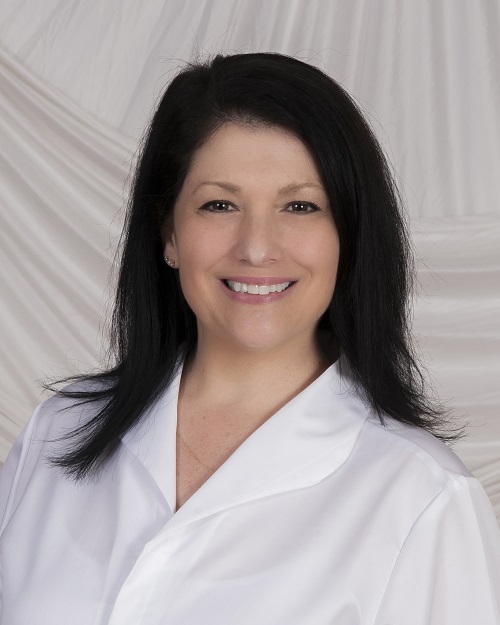 She serves as Dr. Janot’s chief exam room technician and lead contact lens technician. Shonna resides in Sulphur, La. 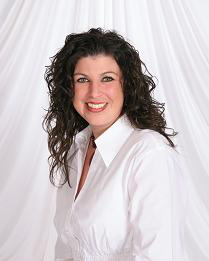 Angie Blanchette has been working with Dr. Janot for about 11 years. She serves as a frame consultant and front desk assistant. Angie brings to our office her experience in retail customer service, an area in which she worked for nearly 20 years before joining the Vision Source family. In July, 2008 Angie received her Certified Paraoptometric (CPO) certification by the American Optometric Association. She lives in Sulphur, La. 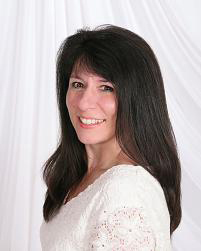 Anne Schlicher joined Dr. Janot’s Vision Source team in May, 2013. She is a graduate of North Vermilion High School and a 2011 graduate of McNeese State University with a BA in History and a BA in Liberal Studies. Anne is currently serving as an exam room technician where she preps patients for their examinations, teaches contact lens techniques, and provides special patient testing. In August, 2016, she successfully passed examination to become a certified Paraoptometric (CPO). Anne is originally from Maurice, Louisiana and now resides in Lake Charles, Louisiana. Since 1980, Catherine Landreneau has worked in the Optical Field. As an Optician, her roles have included lens fabrication & edging, as well as frame styling, dispensing, adjusting, and repairing. About 12 of her years in the field have been in association with Dr. Janot. Catherine rejoins Dr. Janot’s Vision Source team, as an Optician, after a short absence from her work in the Optical Field. Catherine is married to Kevin Landreneau and they have 5 children, 6 grandchildren, and 1 great grandchild. Catherine & Kevin reside in Grand Lake, LA. Dr. Robert Janot - Located at 3817 Maplewood Drive, Sulphur, LA, 70663. Phone: 337-625-2020.